Did you move away from Nashville? 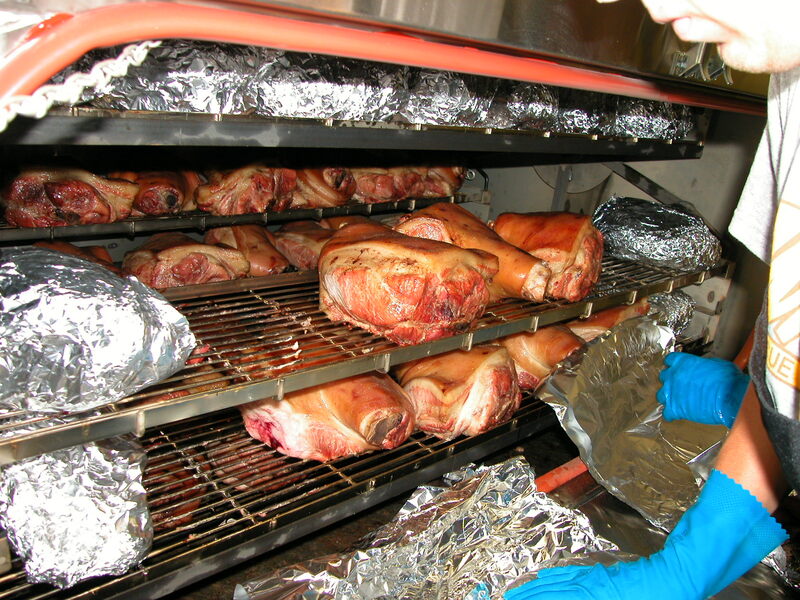 Do you miss the simply good flavor of Whitt’s Hickory Smoked Barbecue? Do you have friends or family in another town & you want to send them a mouth watering gift? We have an easy, affordable solution for you! 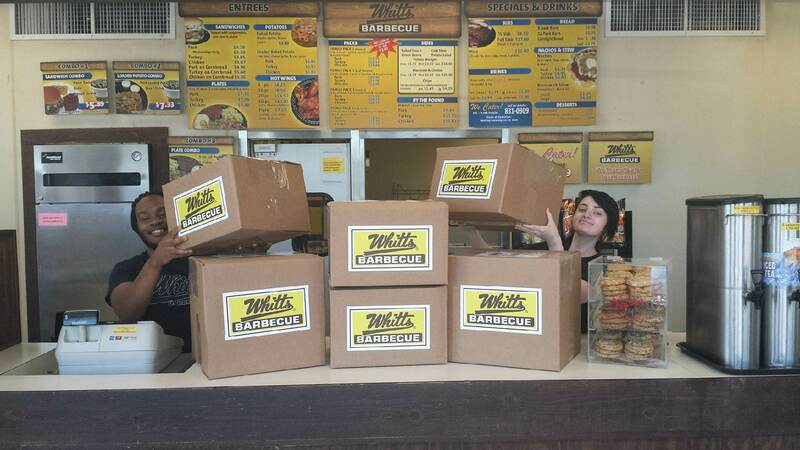 We can Ship our Barbecue right to your door! Give us a call at 615-831-0309 and ask for Tommy, or fill out the form below and we’ll get in touch with you! If we can’t get food to you using 3 day ground shipping, additional rates may apply, depending on location. Taxes do not apply to shipping rates. Taxes do apply to items on the menu. Barbecue Sauce: $1.99 per 8oz bottle if ordered seperately. * We include barbecue sauce with every order of meat. The purpose of this form is to make it easier and faster for us to give you an estimated price and shipping date when we contact you. If you prefer to give us a call instead, please dial 615-831-0309 and ask for Tommy. What is the best time to give you a call?